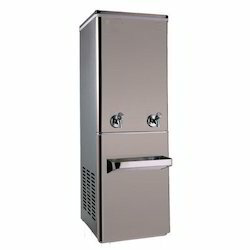 Our product range includes a wide range of commercial water cooler, 90l water cooler and ss water cooler. 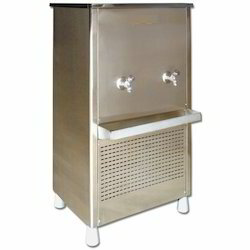 We are offering Commercial Water Cooler to our clients. 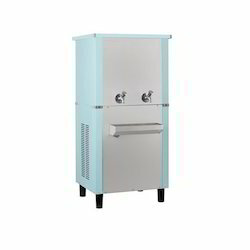 We are offering 90L Water Cooler to our clients. We are offering SS Water Cooler to our clients.